A Low-Labor Semi-Absentee Business Opportunity! Finally, an auto investment opportunity with training and support like a franchise without the FRANCHISE FEES or complex royalty structures. 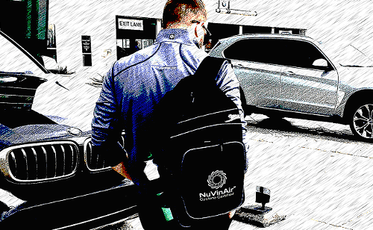 We offer our NuVinAir® Certified Distributors a highly differentiated and fully supported experience! Top protected territories are still available but are going fast. 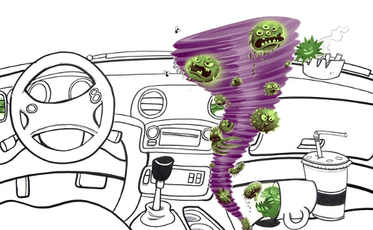 NuVinAir® Eco-Friendly Cyclone attacks odor and airborne pollutants by safely expelling a dry, hygienic vapor throughout the vehicle’s HVAC system and cabin. 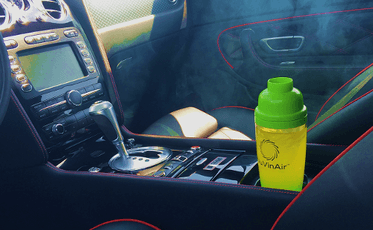 It fits into a cup holder and contains a natural, highly effective compound that has been used to decontaminate compromised public buildings and safely treat drinking water. The Cyclone is a “fully protected, patented technology” not a masking agent or ionizer, and leaves behind zero residue. 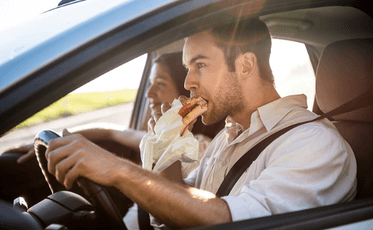 It eliminates odors at the source and restores the vehicle to hygienic efficiency. Semi-absentee model: Simple Operations Model, we hire your team! We offer support like a franchise but without the Royalites! 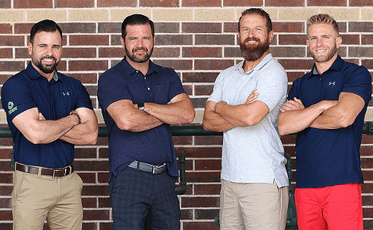 A TRUE SEMI-ABSENTEE MODEL – We Hire Your Team. We Train Your Team. We Grow Your Team. Liquidity Investment: a minimum liquidity of $50K. Minimum Total Investment: $160K depending upon your territory parameters. Take the next steps now and accelerate your financial future. REQUEST INFORMATION NOW TO GET IN TOUCH AND LEARN MORE!